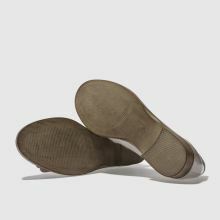 Compass points us in the right direction for masculine flats. 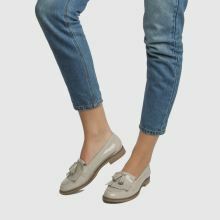 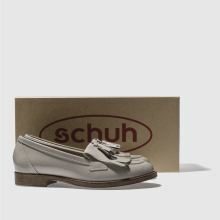 This lovely loafer from schuh offers a patent leather upper in grey, with tassel and fringe detail. 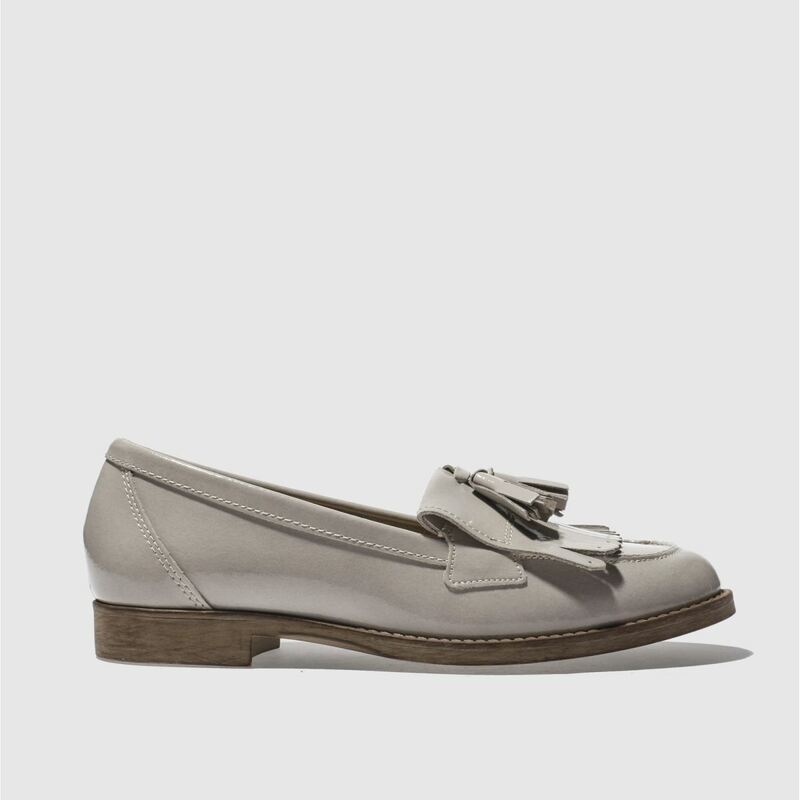 Perfect for adding a touch of timeless androgyny to your outfit.